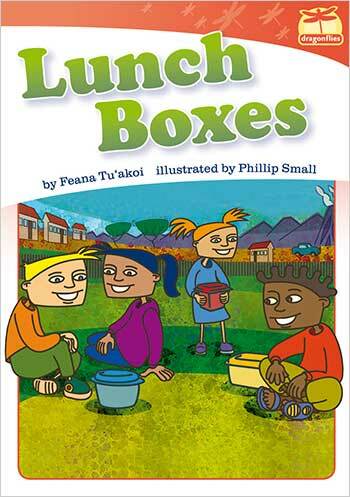 In this book, the children build a tower from lunch boxes. What happens when a bird lands on top? What colours are the lunch boxes? Find some blocks that are the same colour and make a tower. How high can you make it? Count how many blocks you use.